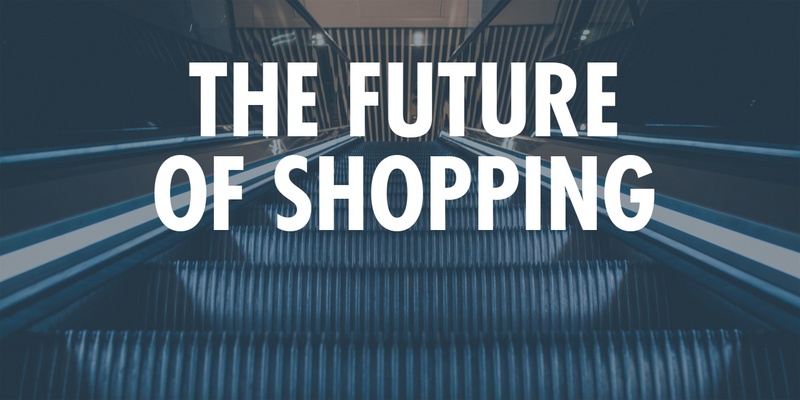 How can brands and retailers survive in the future of shopping? 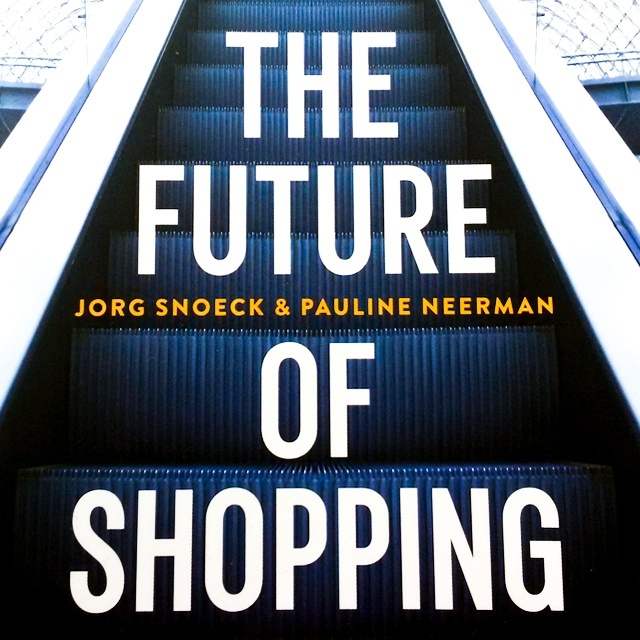 Brandhome read the book “The Future of Shopping” and had a Q&A with the authors Jorg Snoeck and Pauline Neerman, along with Brandhome’s founder Erik Saelens. We see a lot of economical, demographical and technological changes happening in today’s society. What will create the biggest shockwave for both retail and branding? Jorg Snoeck: There’s a lot going on, but I think it can mostly be brought down to the huge societal impact of global connectivity on the one hand and automation on the other. This leads to the crumbling of traditional retail and branding as we’ve known it up until now. All of the typical roles in the value and supply chain need to be redefined, as anyone can become a retailer, brand or supplier. Pauline Neerman: Automation means that thanks to the internet of things, connected homes, voice assistants and artificial intelligence, shopping can be done automatically – without the interference of people. Amazon, for instance, is developing automatic replenishment services, enabling your coffeemaker and your washing machine to order refills autonomously when they see supply is running out. Other manufacturers are doing the same thing. This means there’s no need for a retailer here, but no need for branding either. Erik Saelens: Trusted brands are no longer what they used to be. Consumers have got it into their heads that they may have been misdirected all those years. They have been told what to eat and drink … There was hardly any way to avoid the stampede of messages. But as Jorg says, consumers are freer than ever. Today we are the ones who seek out brands instead of the other way around. Brands can promise all they want, but we don’t have to buy them like that anymore. And we don’t. Consumers have changed their minds about what brands should add to their lives. And with this more meaningful consumer behavior, there is only one thing marketers can do: reset and start over. What is the role of branding in the future of shopping? Snoeck: Branding is crucial to reach this connected and empowered new consumer. The need to connect remains central to consumers in this digitized globally connected era. People expect brands to support and strengthen them in their identity and lifestyle. Therefore, anyone who wants to sell them their goods or services needs to be a brand as well: people have to understand what you’re about and where you stand for before they consider letting you into their lives. There’s ample choice anyway, so why would they choose you over someone else? They’ll do so only if they trust you. So it’s crucial to gain their trust by forging a connection. Re-tail is becoming Me-tail, and branding will be about creating a community. Saelens: It depends on which market we’re talking about. You can divide the world into roughly three markets: mature markets like we have in the West, emerging markets in the Middle East and parts of Asia, and markets to be developed, which make up the rest of the world. In the latter two, brand marketing will still be about penetration, about becoming known, about reducing risk of purchase and about status. In the first, it is a different question. 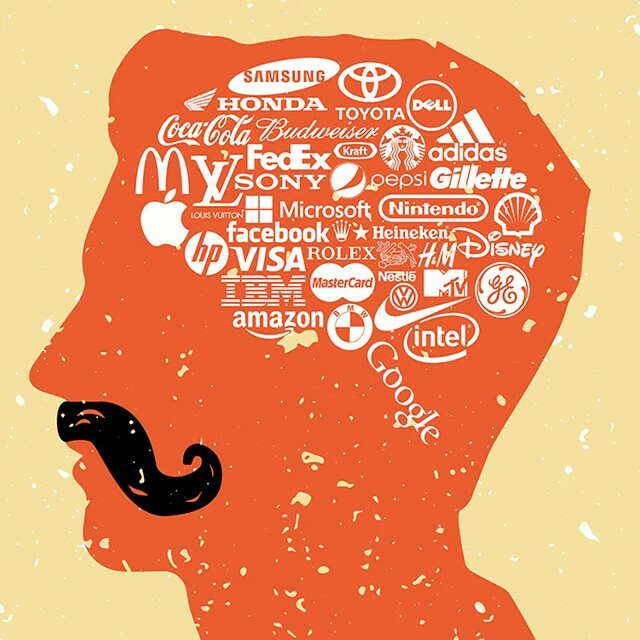 Mature markets have changed drastically, and branding will have to evolve with it. The rise of debranding, where big brands deliberately make their brand outlets less consistent in order to create an emotional connection with their audience, is only one example of this. But in the end, branding is and will always be about creating price, service and purpose IN-elasticity in the choices consumers make. My book Game-Ov3r is about this. Which brand(s) will be the winners in Me-tail? Why? Saelens: A brand that does everything intuitively well is Patagonia. It’s a highly successful outdoor clothing company started by an outdoor enthusiast and environmentalist. His very basic philosophy has always been to make the very best product and make it as durable as possible. Patagonia adds value to people’s lives with clothes and customers’ knowledge that they are buying something that couldn’t be less harmful to the environment. Neerman: Brands that dare to stand for something will be the winners in Me-tail. Precisely because they succeed in gathering a community around their principles and beliefs. It’s no coincidence that brands such as Ben & Jerry’s or Tony’s Chocolonely are doing extremely well: people know what their views are, sympathize with their goals and simply fall in love with their products – they connect on an emotional level. Snoeck: Do note it can also be less “fuzzy” and “warm.” People love discounter Action because the retailer is honest and straightforward about what it stands for as well: always cheap products, always surprising offers, always new products for discovery and convenience. Neerman: Nike is tremendously popular as well, because it really applies the principles of Me-tail: the sportswear brand has become a tech company, using technology and data to support people at every moment and in any possible way when it comes to sports and leisure. From running apps to hyper-personalized shoes to organizing meet-ups or personal coaching, Nike is there, literally with every step real or self-proclaimed athletes take. People are increasingly searching for authenticity. How will customers be given unique experiences and discover new things when everything will be managed by algorithms? Neerman: People will always look for surprises, for the new and unknown. That’s often the very point of shopping: the thrill of discovery. That’s why in a data-driven world the quest for authenticity proliferates. It’s also why we’ll always want and need the human touch. Smaller, independent retailers and brands have a bright future ahead in this respect: they’re the ones people will turn to for those unique experiences and moments of serendipity. It’s up to small, creative players to pull people out of their echo chambers created by the cloud of data that surrounds them everywhere. Saelens: But people also want to escape the information overload and the clutter. The marketing and advertising industry have pushed too many people too far in their effort to sell more. Algorithms and the smart use of data will be essential to help marketers approach consumers in a more personal, meaningful way. Snoeck: Nobody wants to get lost in the woods if they’re going for a quick run, but that same person will also go for a nice stroll, wandering through the woods on a Sunday. It’s the same thing with shopping: both options have to be available, for the same consumer on different occasions. Retailers and brands will have to find a way to let these things go alongside each other. At the moment we see that physical stores are often preferred for this experiential stroll and online, mobile channels for the quick run. If you could give one piece of advice to a retailer, large or small, to survive and thrive in the next decade, what would it be? Snoeck: It’s all about relevance. I’d say: please – I beg you – stop thinking of yourself as a retailer, as a product pusher. A retailer should no longer be the middleman between producers or brands, the one who just convinces people to buy stuff. Today anyone can be a retailer in that sense, so that job is taken. Saelens: Brands need to stop acting like faceless corporations and think and behave in a more human way. Dare to be vulnerable and show people that you care. When President Trump initiated the travel ban for people from certain nationalities, Airbnb did exactly that. They offered free housing to anyone not allowed in the United States. And it gave them massive exposure. 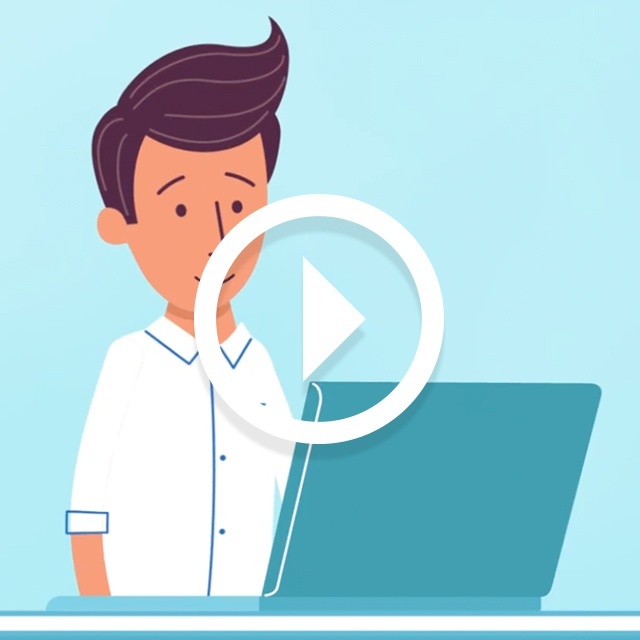 Snoeck: Move to a solution-based model: find out where you can be of service to your customers and what you can really do to help them lead their lives the way they want. In what way can you add value to their lives? That’s where your value lies, and that’s also where value margin is to be made. The pace of innovation keeps increasing. Which industries will be next to face disruption? Snoeck: Food retail, most definitely. Digitization hasn’t touched the food industry the way it has affected other industries just yet, but that’s the calm before the storm. Food retail is about to become severely disrupted by the rise of automation: automatic replenishment, voice assisted shopping and subscription services are about to thoroughly shake up the way we do our grocery shopping. Saelens: The sweet spot for disruption is the combination of an industry that has low or no regulation, but where there is a major need and demand. From a marketing point of view, regulation slows down disruption since it aims at stabilizing and controlling change. When you look at industries that are going to be disrupted from underneath, it will be education, all kinds of advisory services and sports federations who are going to be next in line.